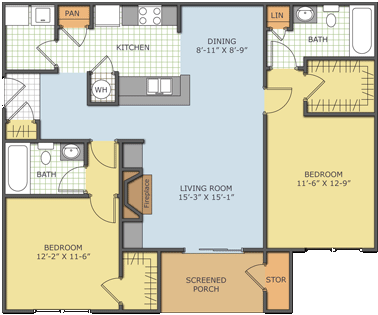 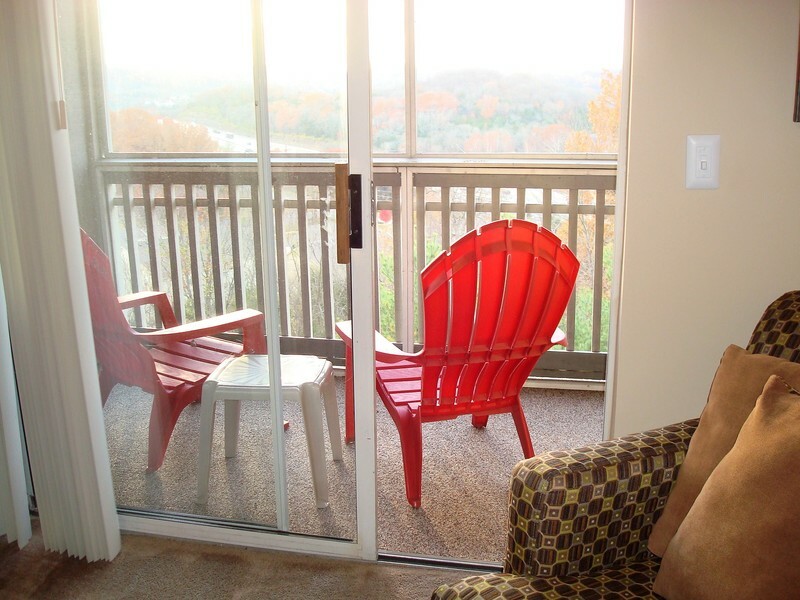 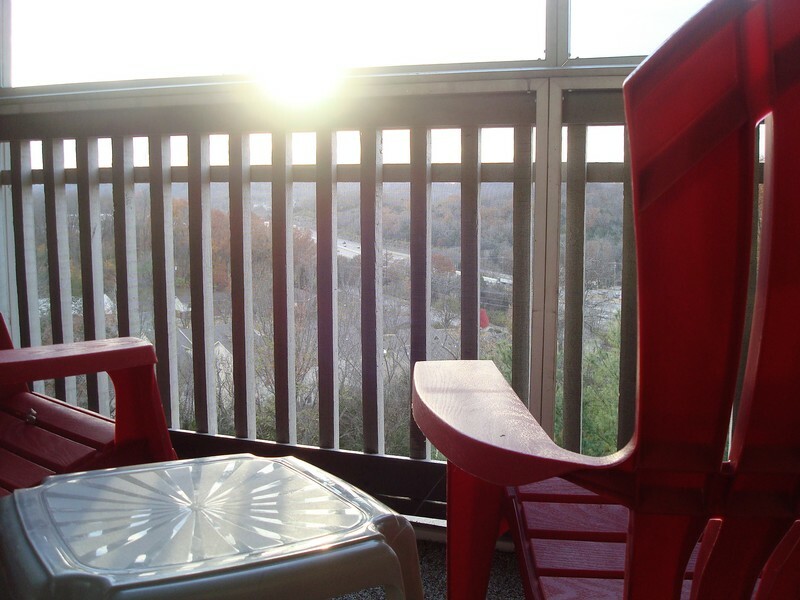 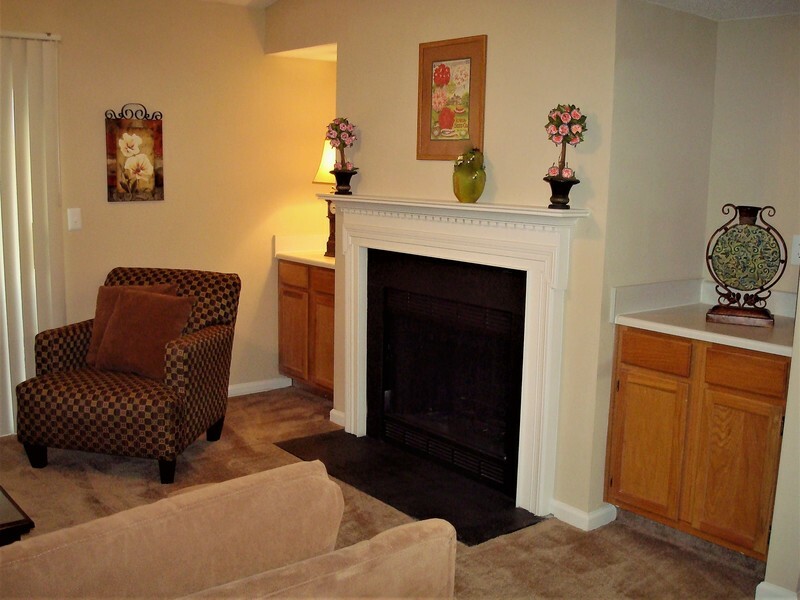 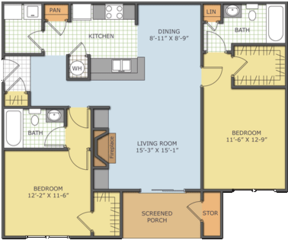 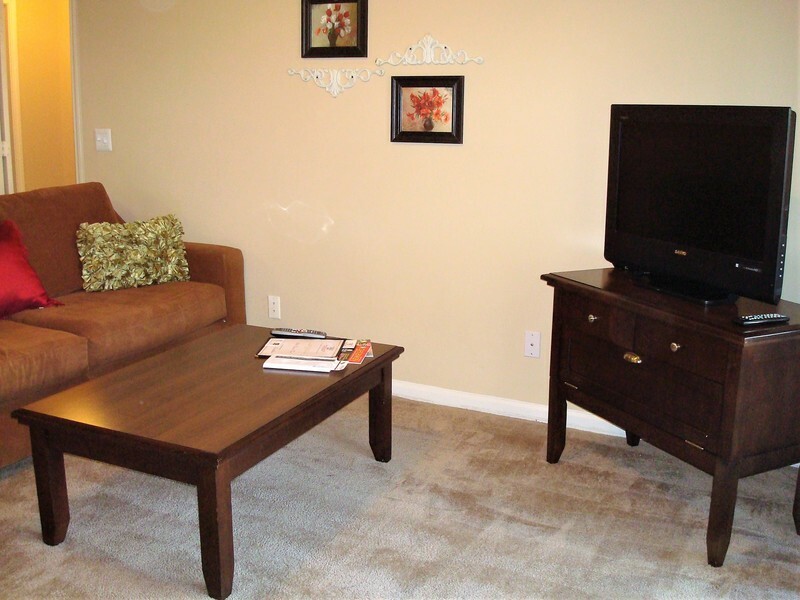 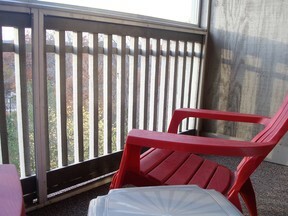 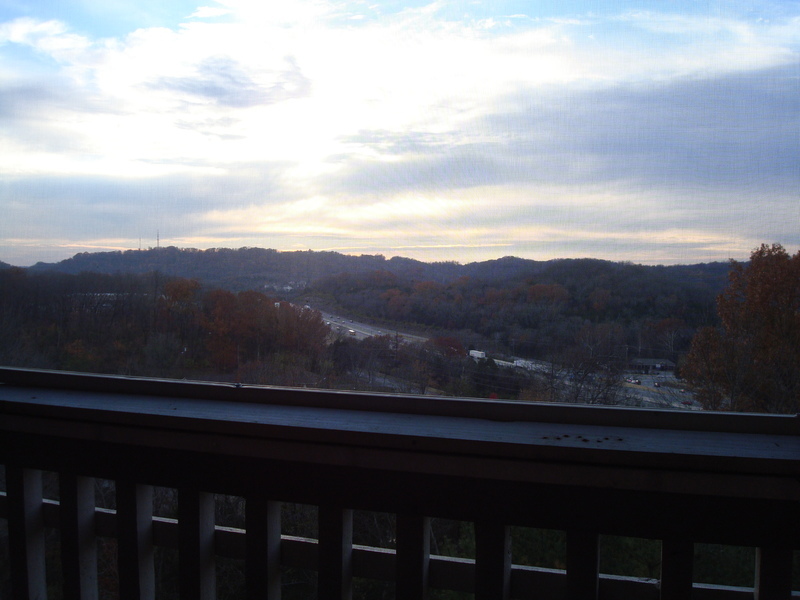 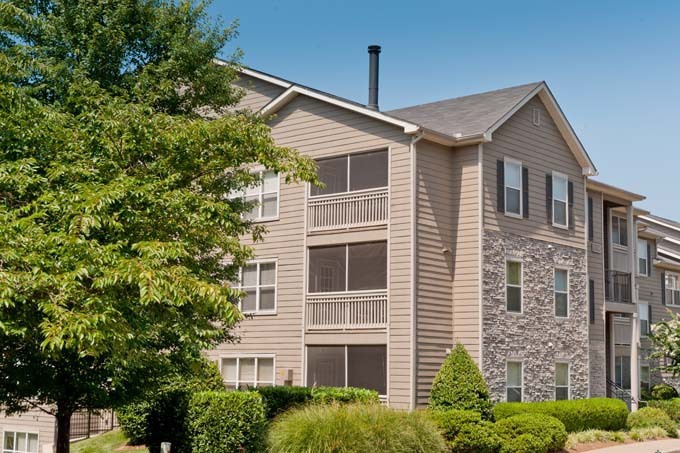 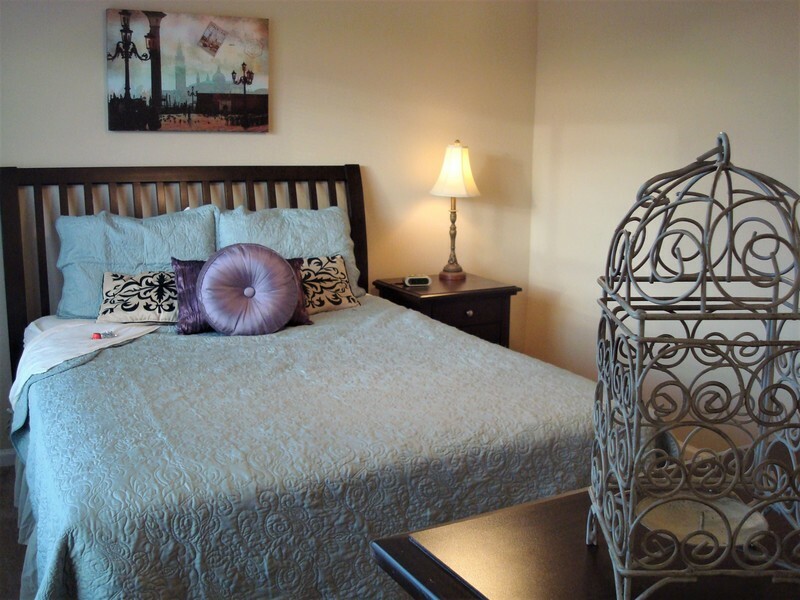 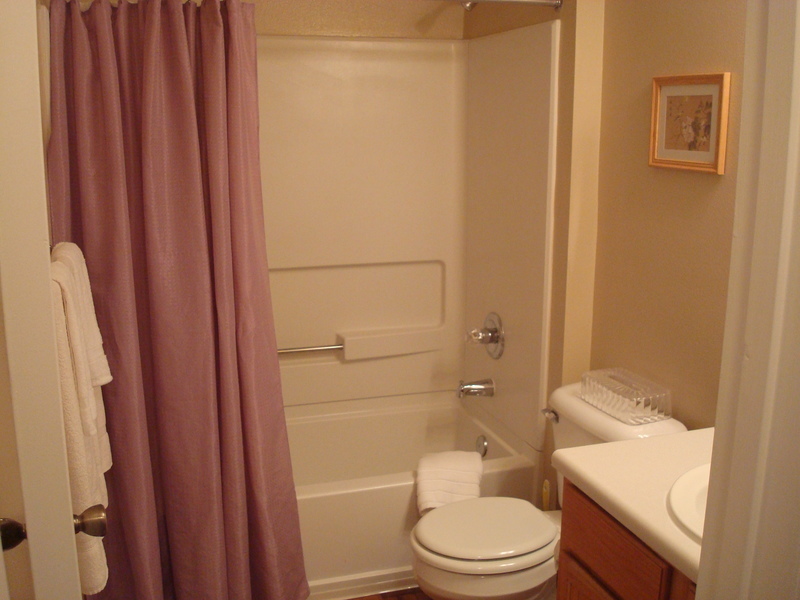 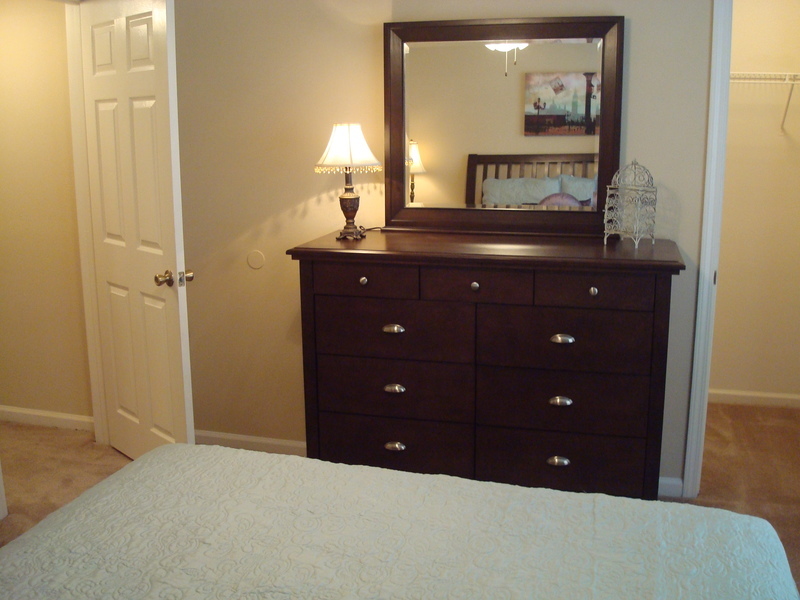 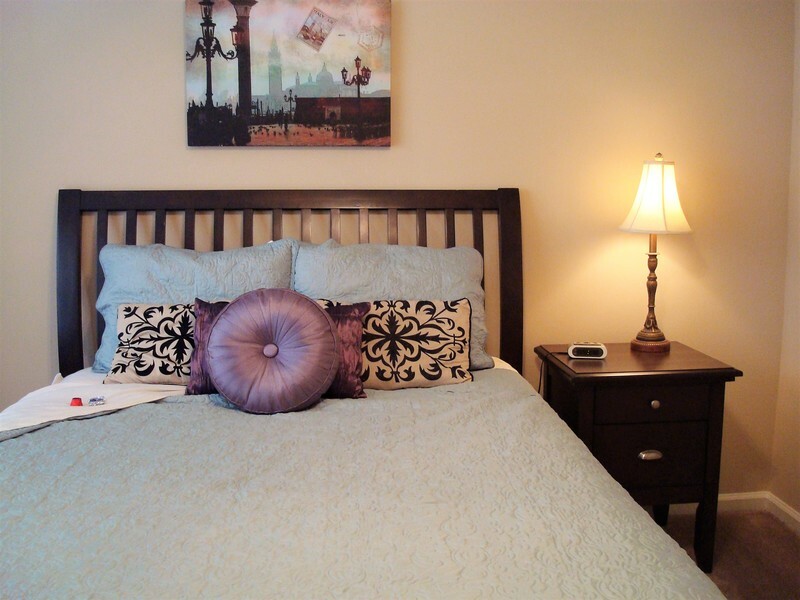 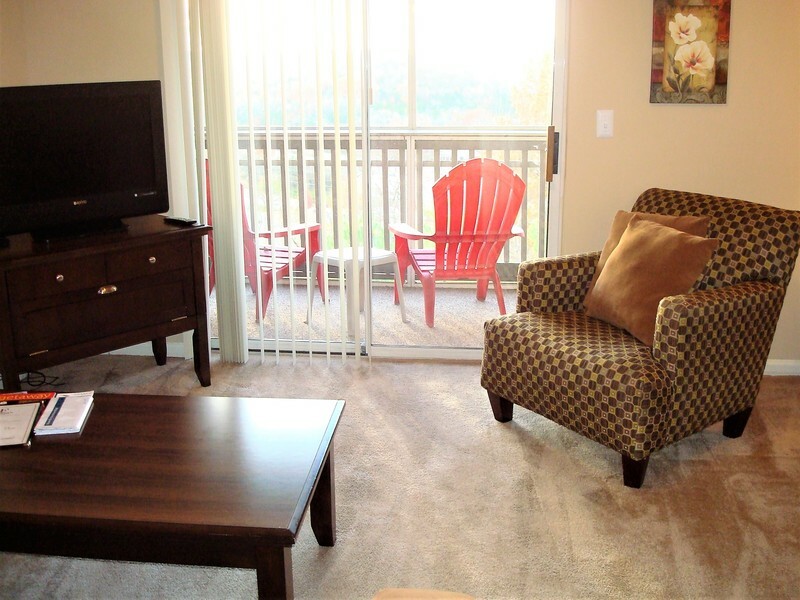 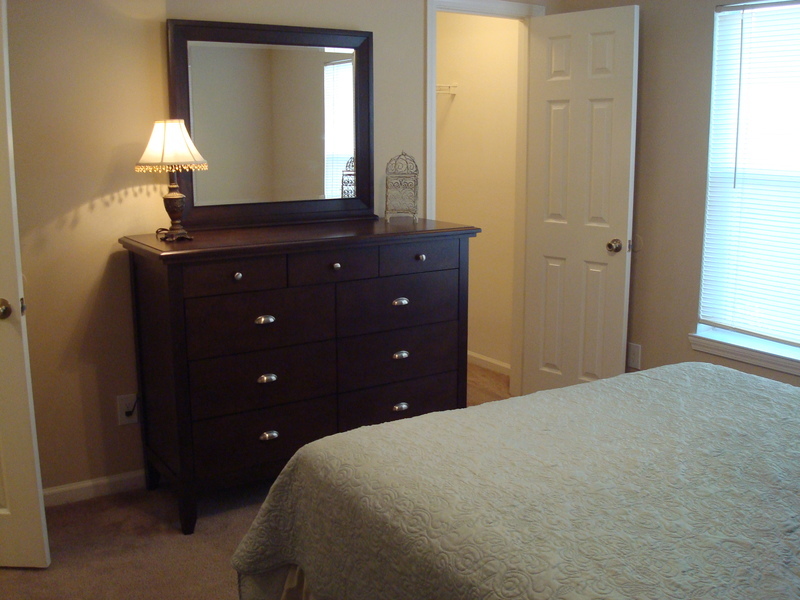 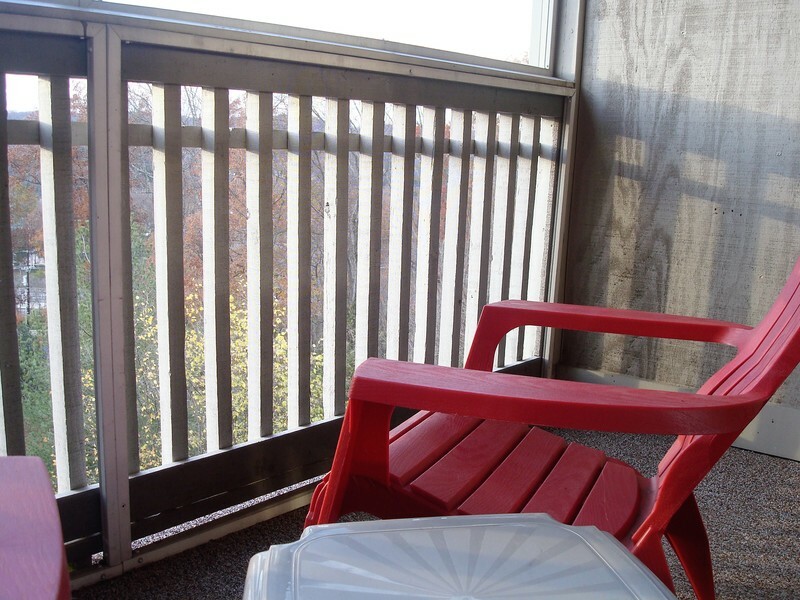 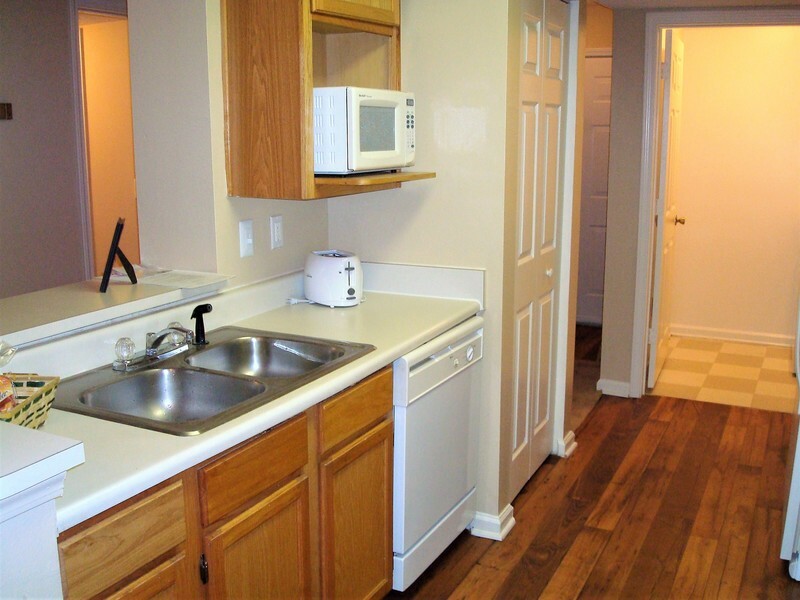 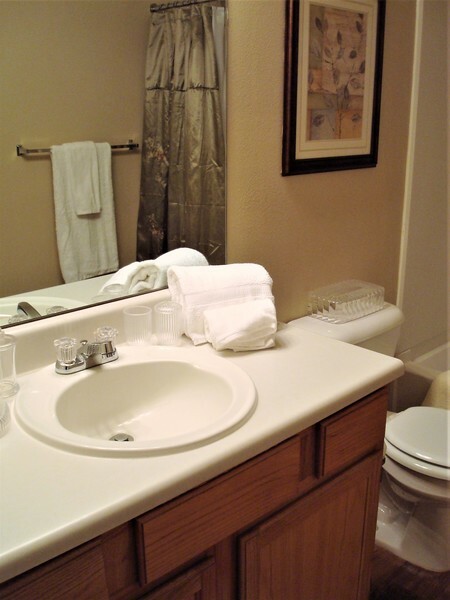 Just kick back, relax and make yourself at home in this warm and inviting 2BDR 2Bath suite at Grande View Apartments; where you are just minutes away from all the attractions of Music City. 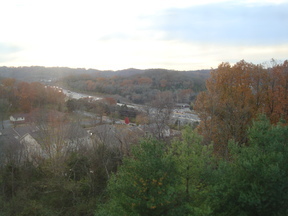 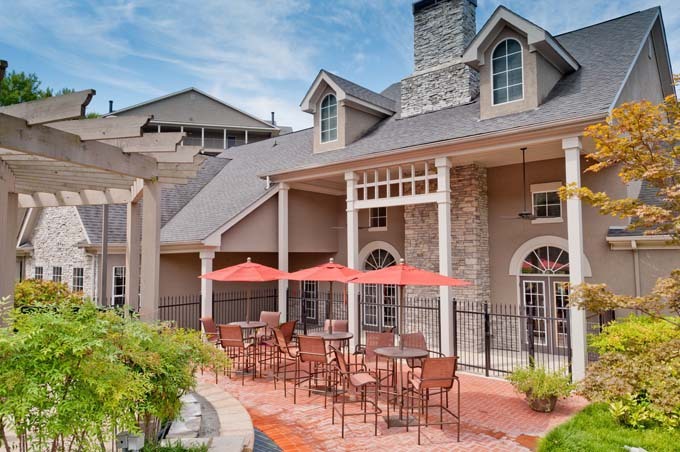 Nearby shopping and dining awaits you at Nashville West Shopping Center and The Malls at Green Hills. Enjoy the rich history of Belle Meade Plantation and the beautiful displays at Cheekwood Botanical Garden and Museum of Art located just a few miles away. 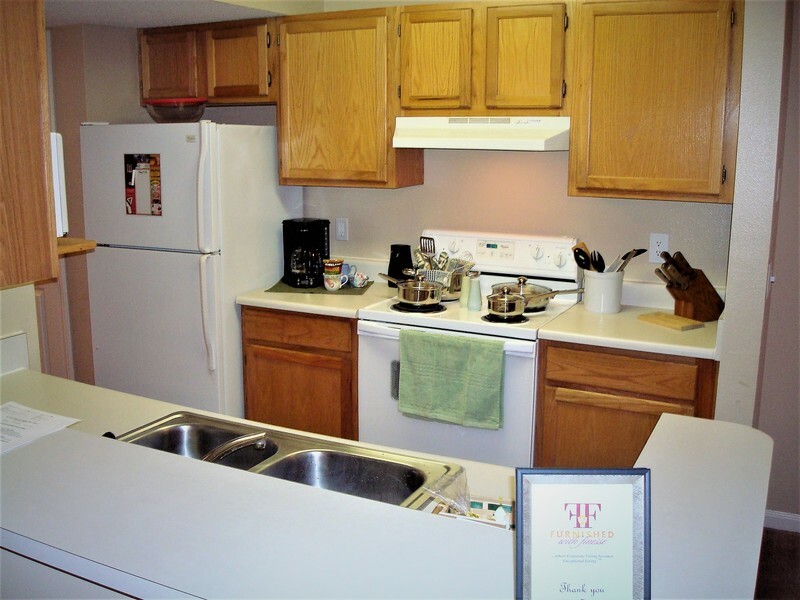 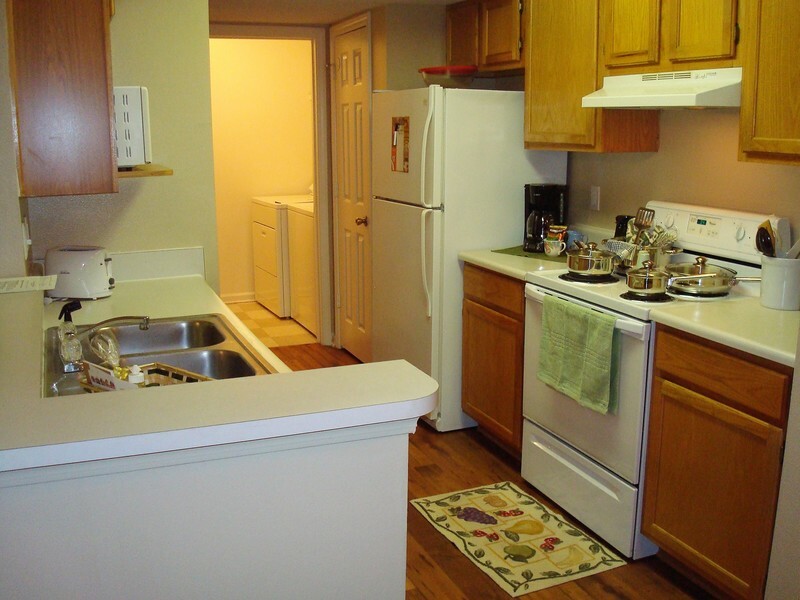 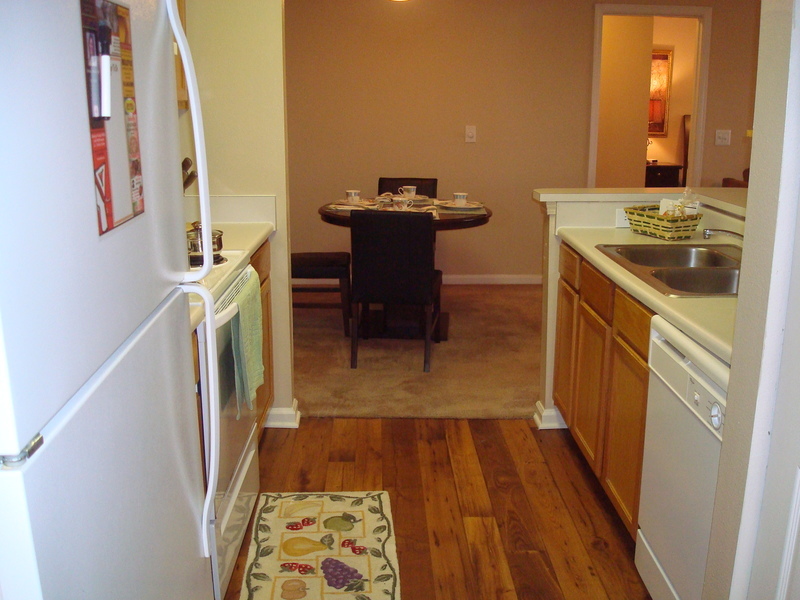 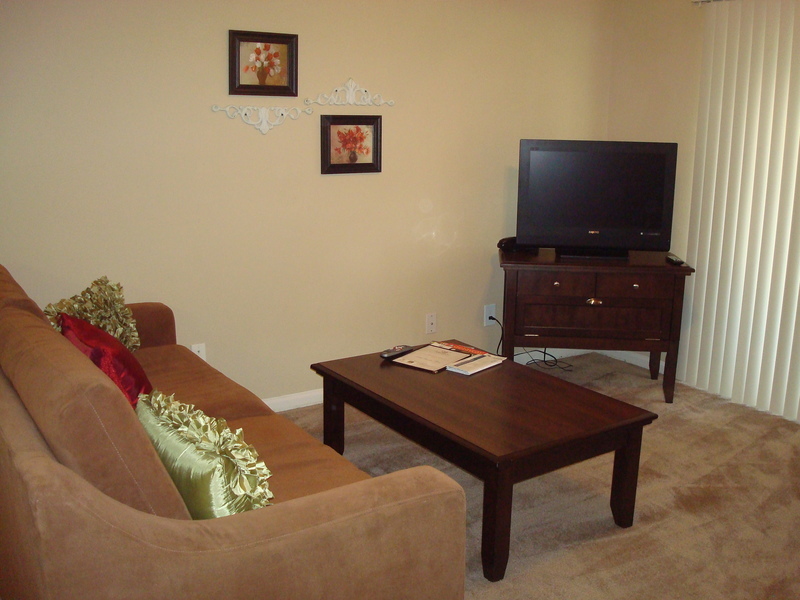 You are also conveniently located 10.6 miles to the heart of downtown Nashville and only 2 miles to I-40. 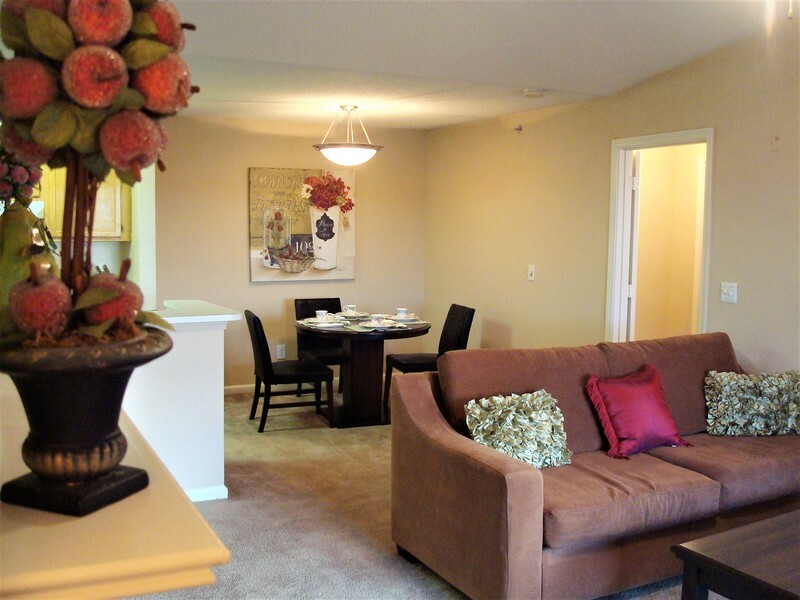 As a resident of this exclusive gated community, you will have access to all of the wonderful amenities Grand View has to offer. 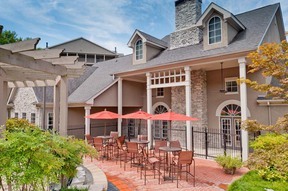 There is a state-of-the-art fully equipped fitness center, two fabulous pool plaza areas, a heated spa, two tanning beds, a lighted tennis court, sand volleyball, two play areas, a spacious club house with a meeting room, an executive business center, a picnic area, and a complimentary car care center all on site for your convenience and pleasure.